Join us for our Easter Services. 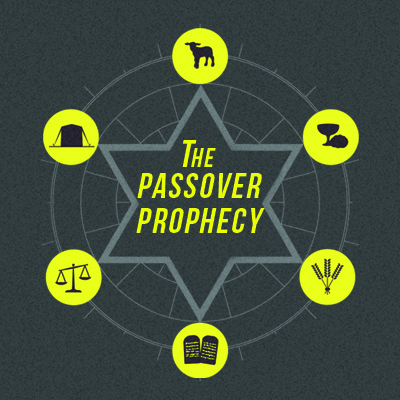 We’ll be looking at the Passover Prophecy and the purpose of Easter. All services will have a special children’s ministry program.